Healthy eating for weight loss - If you've ever wondered how to eat healthy and how to start a detox diet this website will give you all the info you need. And here in this article on this page you will learn how to combat late night cravings, which isn't always the easiest! It was a normal night. My work from the day was complete, dinner was served, the kitchen was cleaned up & I was enjoying my rest time reading a new book. That is when the first sign of danger appeared. It always starts subtly, a little growl, then increased salvation of the glands. My fingers gently caressed the hardbound spine of the latest “stretch your mind, stretch yourself” book as my eyes glanced towards the remote. I knew what my inner self was trying to do. I was trying to convince myself that I should just zone out on a few hours of watching television. Nothing harmful about that. Right? Wrong. What I was starting to feel the impact of is what I like to call “lack of protein syndrome”. But, how could this happen? Less than two hours ago I had a bountiful, healthy looking dinner of grilled chicken breasts, brown rice & broccoli. I even skipped the low fat gluten free desert for a sliced apple. Tasty right? Wrong my inner self-proclaimed. Where was the taste? Where was the enjoyment of eating healthy? In that moment I knew if I were to turn on the television I would have been tempted by the processed food kings that have taken over the media. My thoughts would wander to taking a stroll to the local Dunkin Donuts downstairs to grab a cup of tea but knowing a sugar sweet sinful sluggard would somehow find its way into my grasp. Why is this happening? 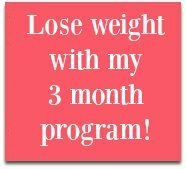 I followed the latest healthy weight loss recipes and avoided the fastest weight loss diets because I want to sustain the weight loss, not to have it return with a vengeance like so many times before. So what do I do in this moment of panic? Do I give into my cravings and just tell myself and the new dress I just bought that is two sizes smaller, that we will start again next week. “NO! I declared. 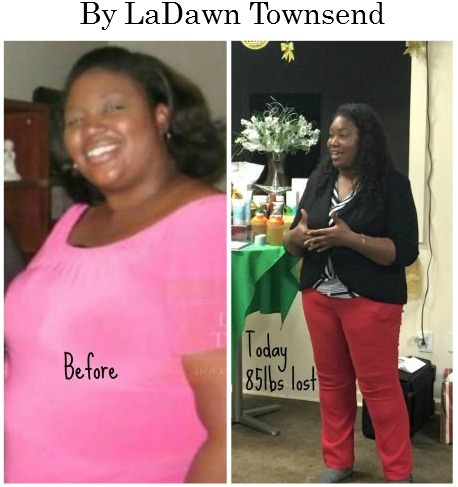 I will stick with this program and see it through”. That night I learned the most valuable lesson out of all for healthy eating for weight loss. 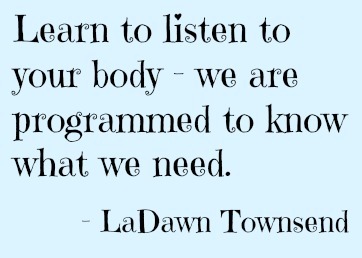 The lesson was to listen to my body. After journaling over the next week each of my meals and any hunger symptoms that would appear along with the time frame of when those distracting hunger pains would pop up. 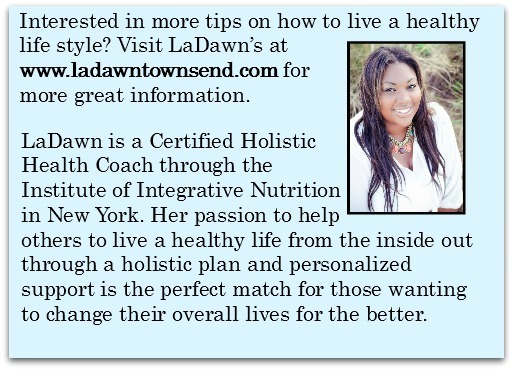 What I learned is that my body works best when I fuel it with what is best for me. 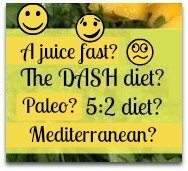 There are a lot of weight loss plans out there - Atkins, paleo, gluten free, cabbage and beet juice (okay made that last one up). But, what I found is that a vegan breakfast in the morning followed by a hearty, leafy green lunch with lean meat fills me up. The next discovery was during dinner. My body performs better with two servings of a different vegetable with dinner and MORE water throughout the day. A few things started to happen. I saw more results with my workout routines, I slept better throughout the night and my energy spiked during the mid-afternoon when it was needed most in order to get through the last push of work for the day. Our bodies need more of what grows in the ground vs. what is packed on a shelf. Start by swapping out a canned vegetable with a fresh one and adding one extra glass of water to your daily routine (for some people this might be the only glass of water you have all day). Forgive yourself - if this is your fifth or fiftieth time starting a healthy living routine YAHOO for you! At least you keep going instead of throwing in the towel. Give yourself a pat on the back, a smile in the mirror and throw away that extra pack of cookies that you bought as a “break in case of emergency” pick me up pack. Oh and if you are wondering how my night turned out when the hunger started to peak it's ugly head. Well an extra apple and a hot cup of a gentle detox tea helped to cure that tummy ache blues.